Home Saudi Laws Saudi Justice Why Saudi Princes were arrested in Jeddah Flood Case? Why Saudi Princes were arrested in Jeddah Flood Case? 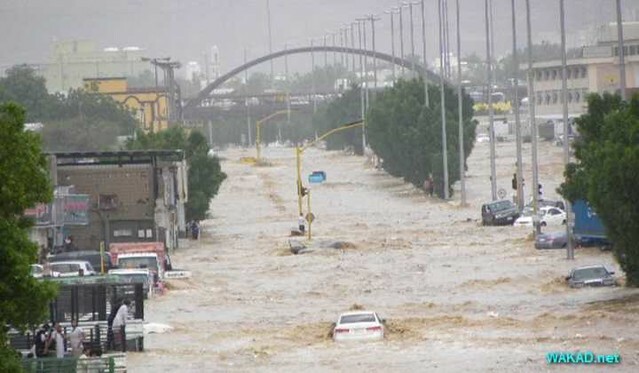 Flood is said to be a natural disaster and Saudi city Jeddah has faced two disastrous floods in November 2009 and January 2011. 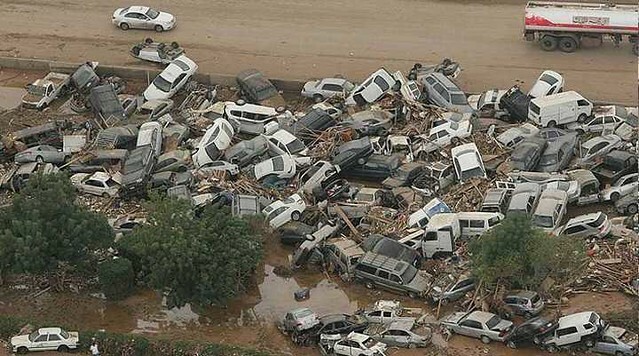 In November 2009, a disastrous flood came in Jeddah. More than 70 millimeters of rain fell in Jeddah in just four hours and was considered to be the highest rainfall in Saudi Arabia in a decade that washed away thousands of homes. According to an estimate, it was said that about 116 people lost their lives and 360 were considered to be missing. It rendered about 10,000 people homeless. Investigator had probed 300 people and 30 companies. Not only this, it was said that almost 30,000 vehicles were swept away and more tragic to hear many victims drowned with their cars. Moreover, millions of Riyals infrastructure got damaged. Business losses were estimated in billions of riyals. Soon after the flood passed Jeddah, a supreme committee was formed to investigate and find out who caused this disaster. This committee continued its operation for a long time and finally arrested a large number of businessmen and officials including princess. Some government employees also faced charges. This supreme committee continued its investigations for several years. The investigation revealed that officials received bribes in various deals, a number of were not related to this disaster. Legal authorities trying the cases related to the flood disaster issued acquittal to 54 defendants, only to be overturned by the Supreme Court. The anti-corruption committee Chaired by Crown Prince announced to re-open the file of Jeddah Flood 2009 and investigate to find the main cause of this disastrous flood. This committee was formed to investigate corruption which detained 11 Princes, 4 sitting ministers and tens of former ministers in Corruption probe. The investigation is expected to review these trials and summon hundreds of senior officials in government sectors who are involved in this case. As we all know a flood is a natural disaster and caused by Allah’s will, a person cannot cause a flood, the main reason for the investigation is corruption that did not bypass proper drainage plans. Jeddah is located on Red Sea coast, and according to the weather condition of Jeddah the most rainfall occurs between November and January which usually cause flooding. Knowing all the situation, the authorized companies and municipalities did not participate clearly to warn people and no proper precautionary steps were taken during a heavy rainstorm. It is also expected that soon, the file of 2012 Corona Virus which is known as the Middle East Respiratory Syndrome (MERS) Virus will be re-opened for investigation and the accused will be charged.